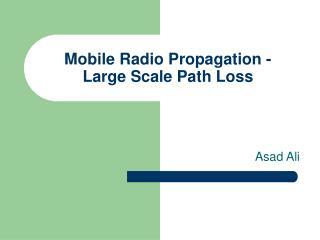 The nineteenth century marked the launching point, or the foundation of radio communication. 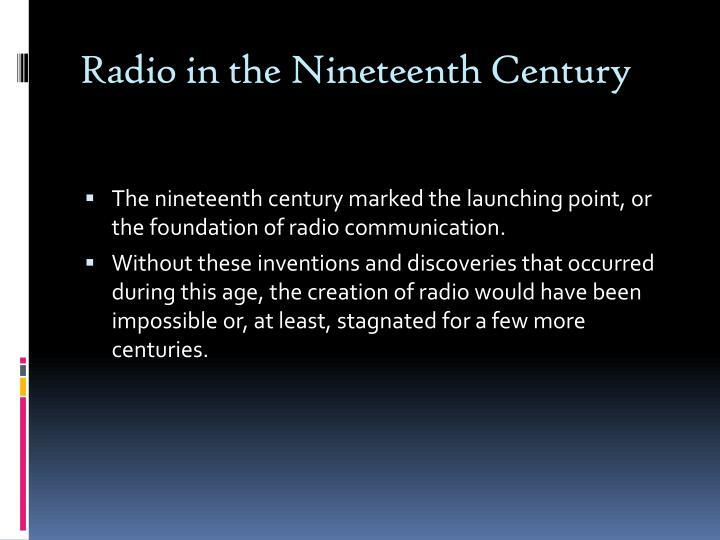 Without these inventions and discoveries that occurred during this age, the creation of radio would have been impossible or, at least, stagnated for a few more centuries. 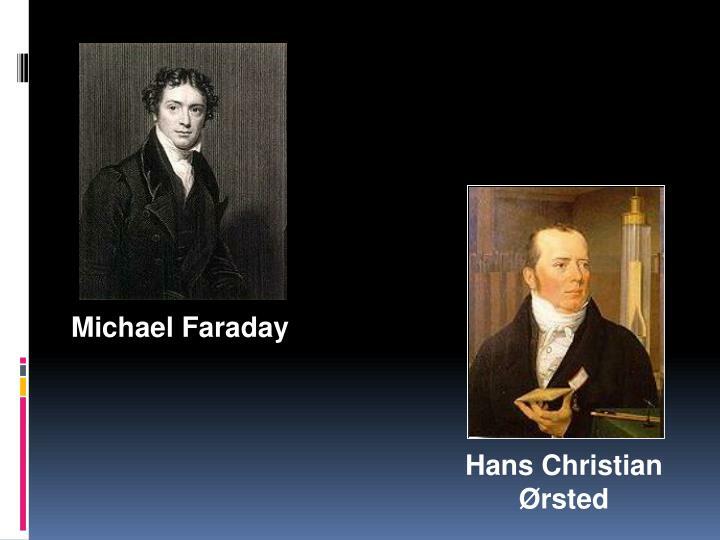 1820: Hans Christian Ørsted revealed the relationship between electricity and magnetism in a very simple experiment. 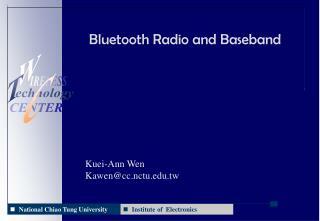 He demonstrated that a wire carrying a current was able to deflect a magnetized compass needle. 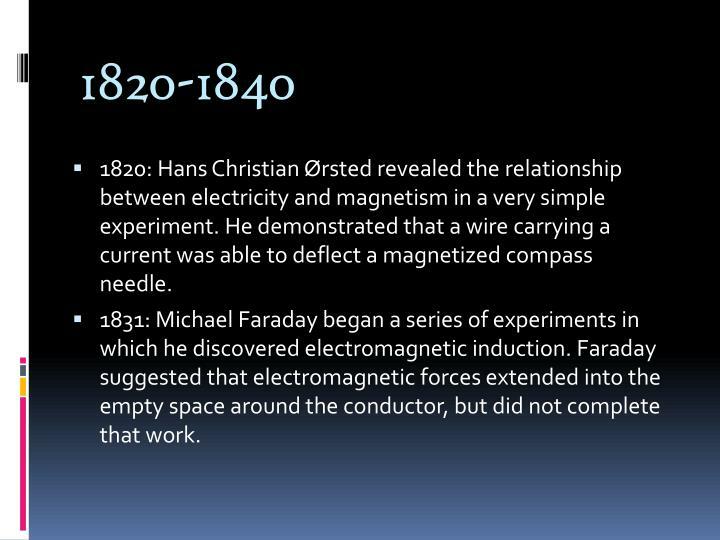 1831: Michael Faraday began a series of experiments in which he discovered electromagnetic induction. 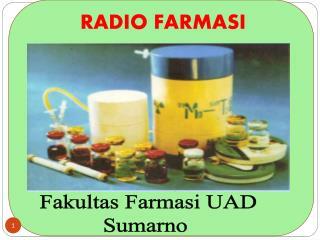 Faraday suggested that electromagnetic forces extended into the empty space around the conductor, but did not complete that work. 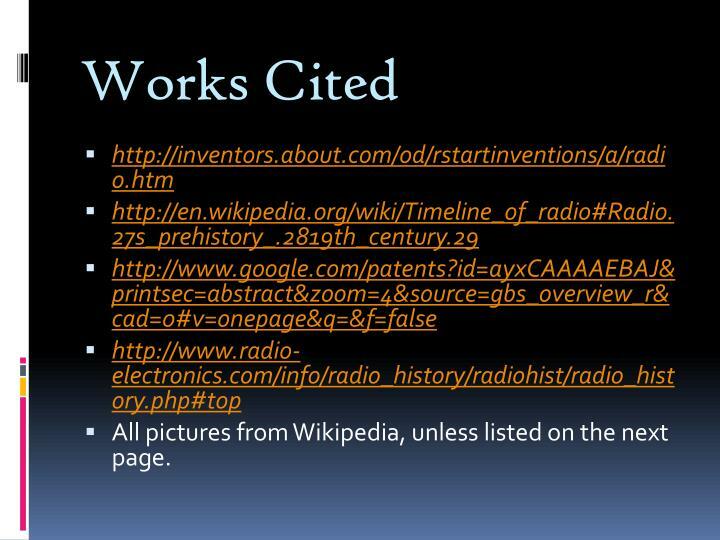 1860s: James Clerk Maxwell predicted the existence of radio waves He proved it with math, and published his findings in many papers. 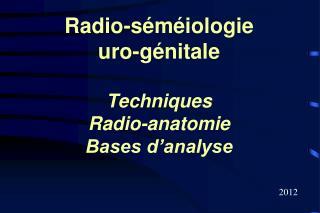 Much of this work was performed during his time at Kings College in London. 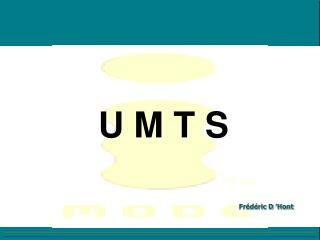 His work was summarized in a book entitled "Treatise on Electricity and Magnetism." 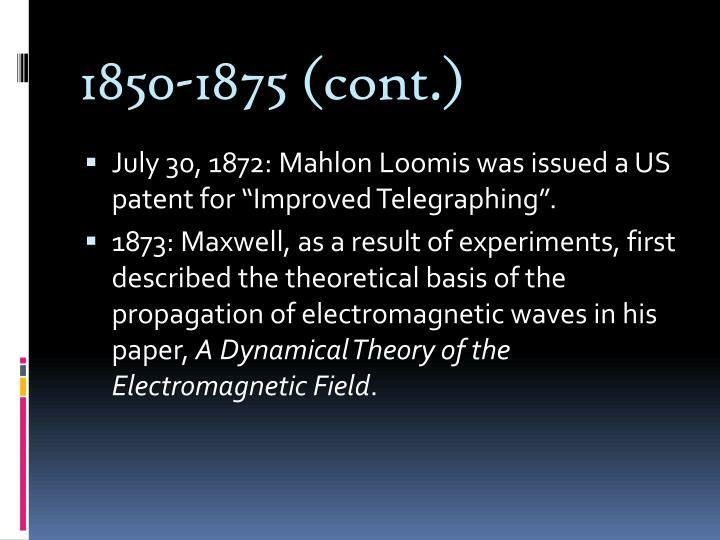 1866: Mahlon Loomis successfully demonstrated "wireless telegraphy". 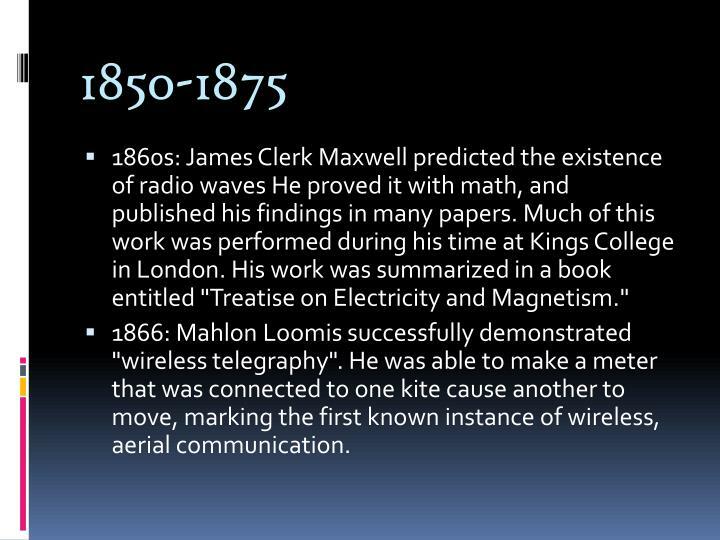 He was able to make a meter that was connected to one kite cause another to move, marking the first known instance of wireless, aerial communication. 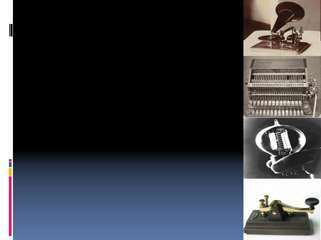 July 30, 1872: Mahlon Loomis was issued a US patent for “Improved Telegraphing”. 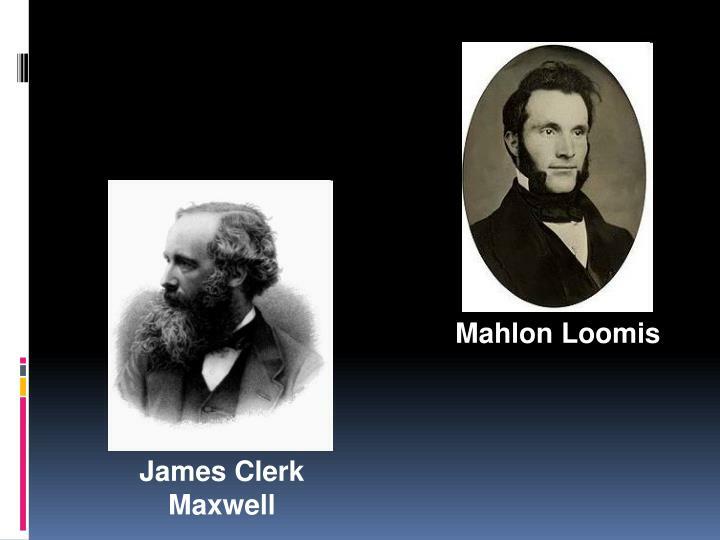 1873: Maxwell, as a result of experiments, first described the theoretical basis of the propagation of electromagnetic waves in his paper, A Dynamical Theory of the Electromagnetic Field. 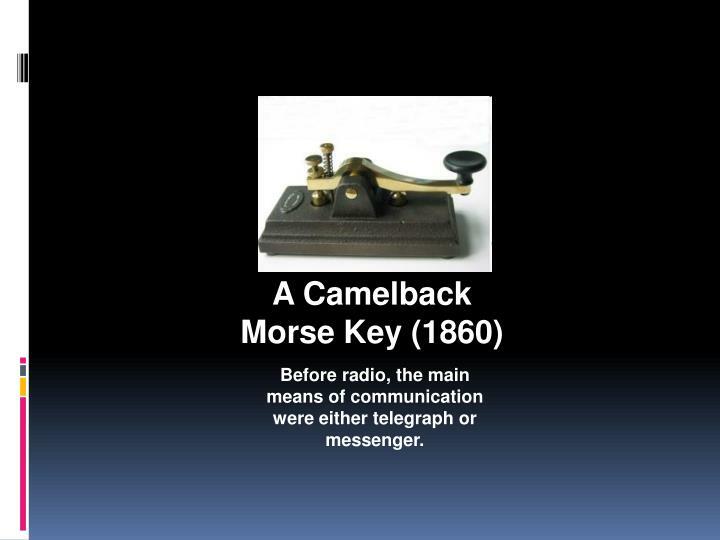 Before radio, the main means of communication were either telegraph or messenger. 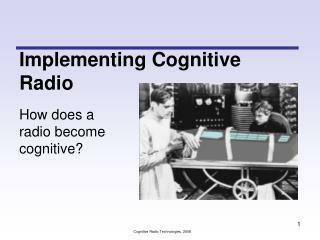 one of the inventions that sparked the creation of wireless radio. 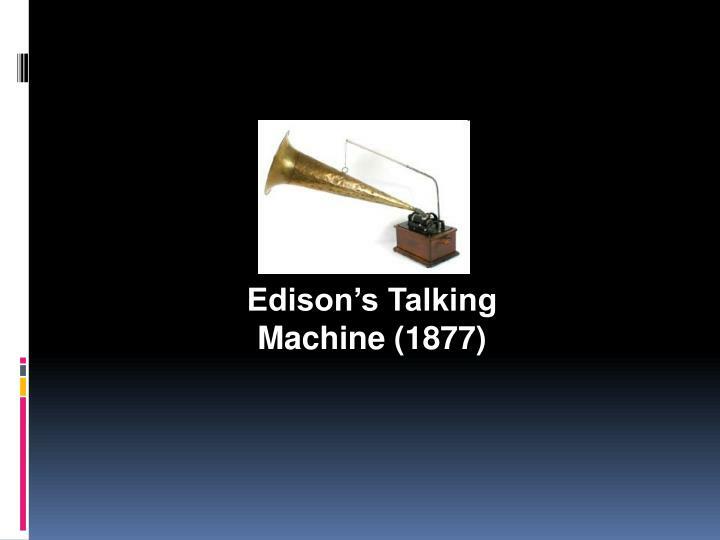 1877: Thomas Edison patents his talking machine. 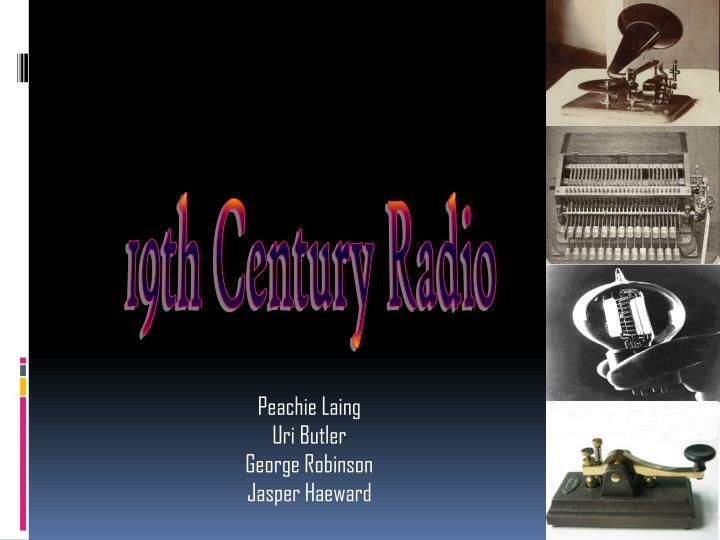 1878: David E. Hughes was the first to transmit and receive radio waves when he noticed that his induction balance caused noise in the receiver of his homemade telephone. 1880: David Hughes demonstrated his discovery to the Royal Society, but was told it was merely induction—the production of voltage across a conductor within a moving or static magnetic field. 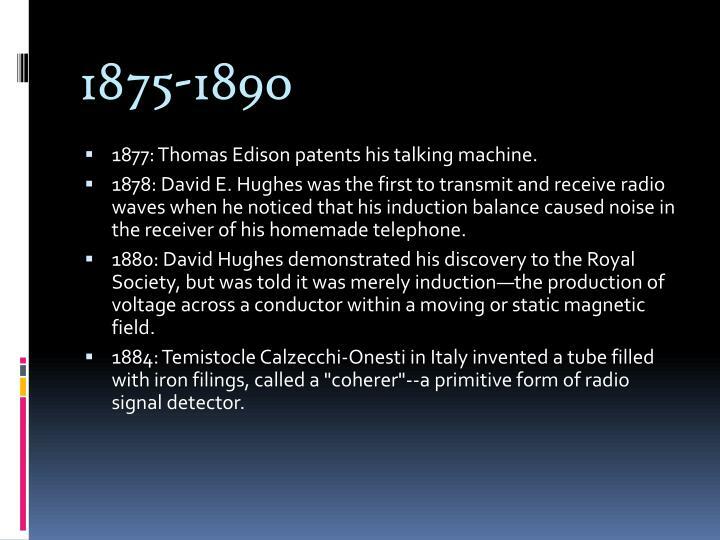 1884: Temistocle Calzecchi-Onesti in Italy invented a tube filled with iron filings, called a "coherer"--a primitive form of radio signal detector. 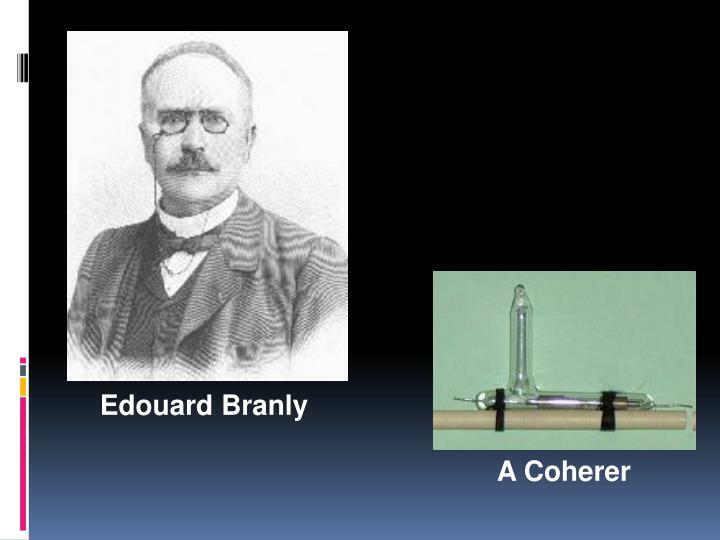 1884 to 1886: Edouard Branly of France produced an improved version of the coherer. 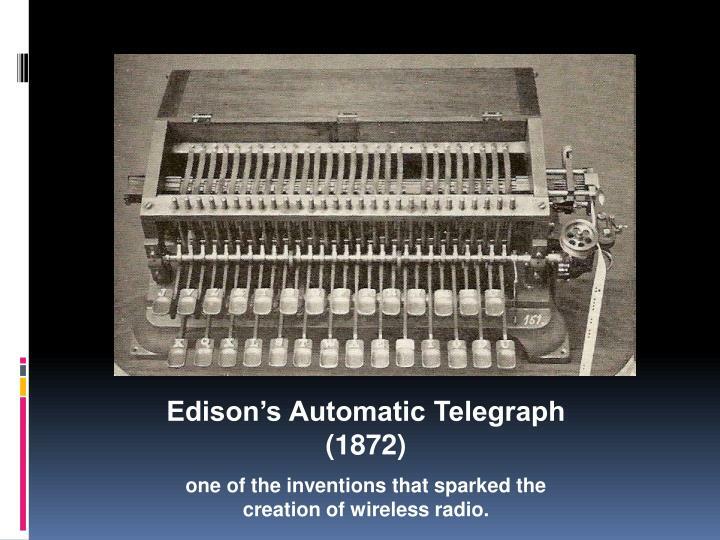 1885: Thomas Edison took out a patent on a system of radio communication between ships, which he then sold to Guglielmo Marconi. 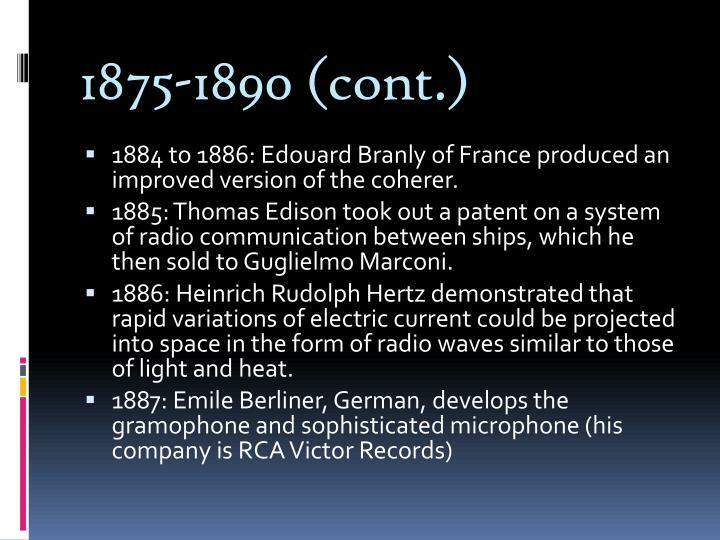 1886: Heinrich Rudolph Hertz demonstrated that rapid variations of electric current could be projected into space in the form of radio waves similar to those of light and heat. 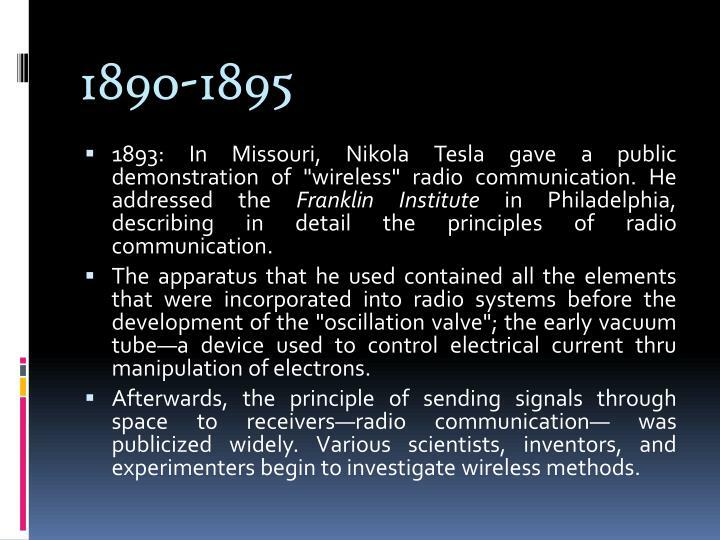 1893: In Missouri, Nikola Tesla gave a public demonstration of "wireless" radio communication. 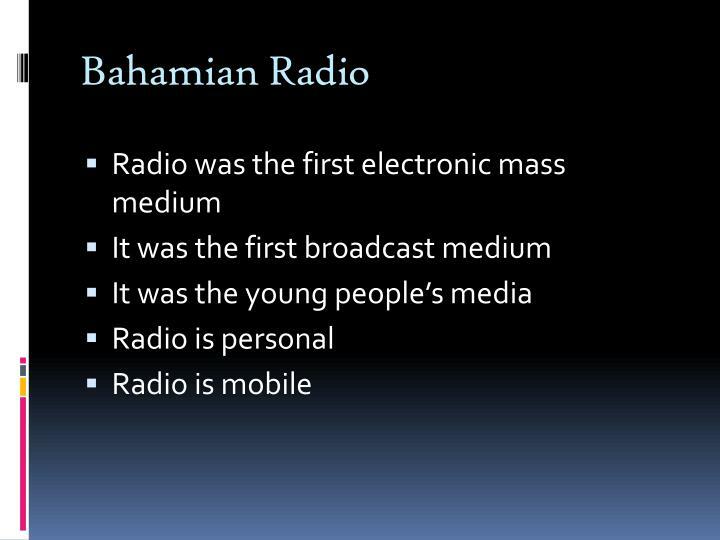 He addressed the Franklin Institute in Philadelphia, describing in detail the principles of radio communication. 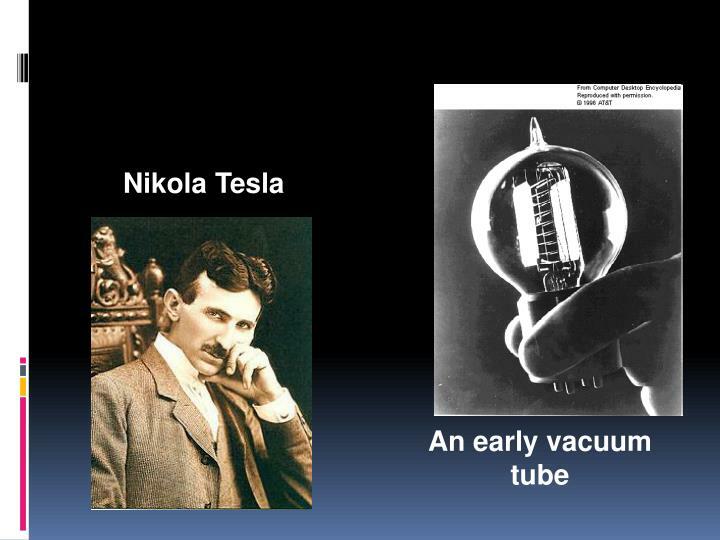 The apparatus that he used contained all the elements that were incorporated into radio systems before the development of the "oscillation valve"; the early vacuum tube—a device used to control electrical current thru manipulation of electrons. 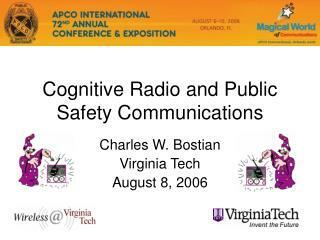 Afterwards, the principle of sending signals through space to receivers—radio communication— was publicized widely. 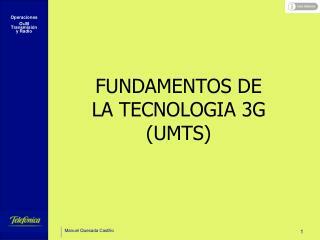 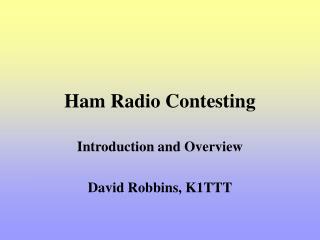 Various scientists, inventors, and experimenters begin to investigate wireless methods. 1895: Guglielmo Marconi—known as the father of sound— sent and received his first radio signal in Italy. 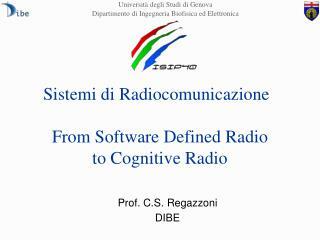 He proved the plausibility of radio communication. 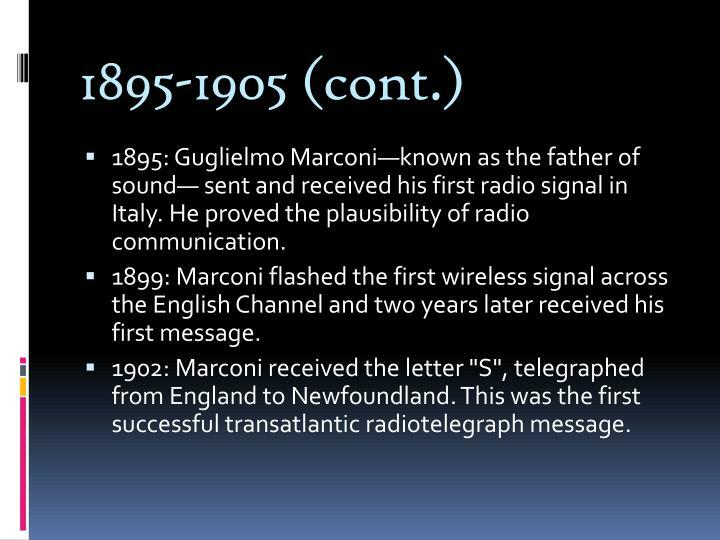 1899: Marconi flashed the first wireless signal across the English Channel and two years later received his first message. 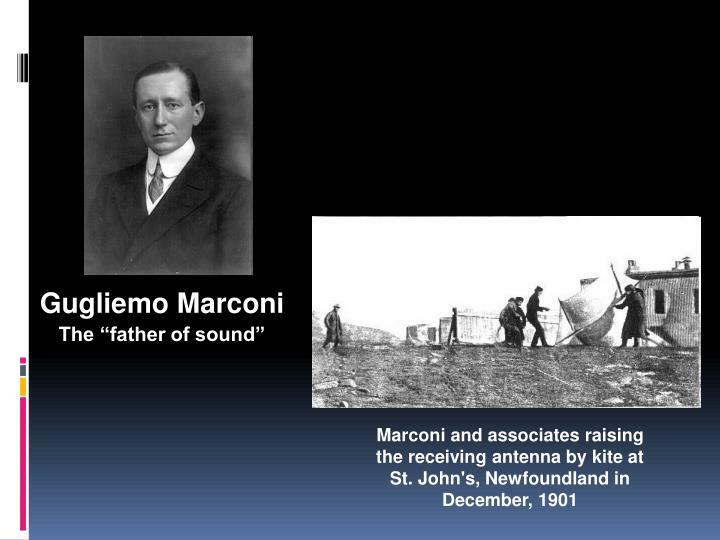 1902: Marconi received the letter "S", telegraphed from England to Newfoundland. 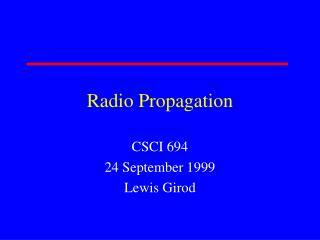 This was the first successful transatlantic radiotelegraph message. 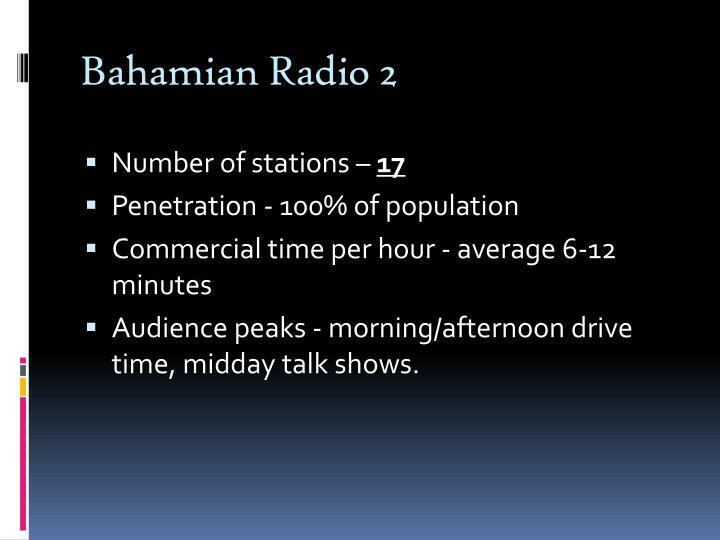 Audience peaks - morning/afternoon drive time, midday talk shows. 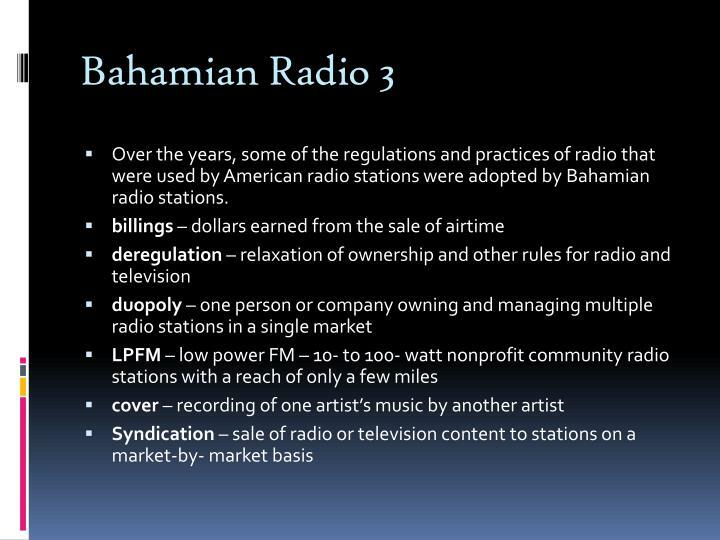 Over the years, some of the regulations and practices of radio that were used by American radio stations were adopted by Bahamian radio stations. 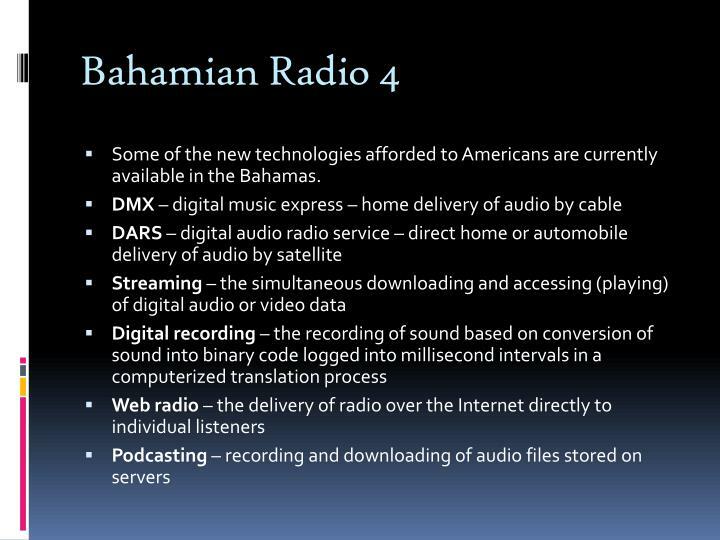 Some of the new technologies afforded to Americans are currently available in the Bahamas. 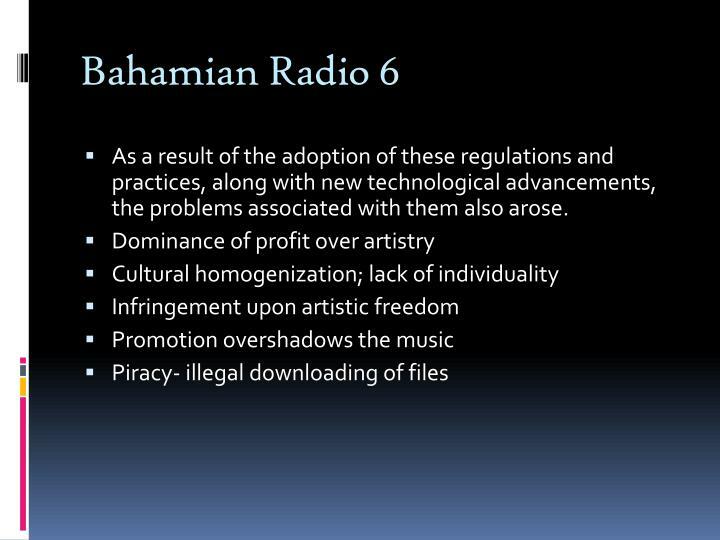 As a result of the adoption of these regulations and practices, along with new technological advancements, the problems associated with them also arose. 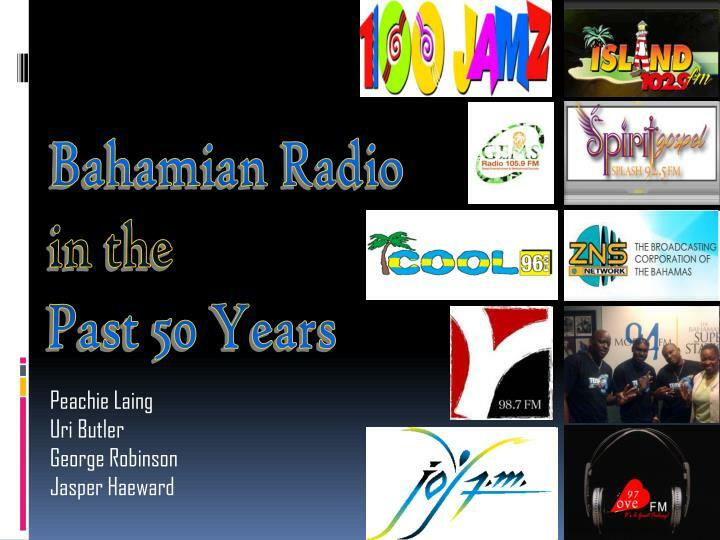 Some regulations which were not adopted by Bahamian radio are greatly needed in our society today, to preserve individuality and wholesomeness of radio culture. 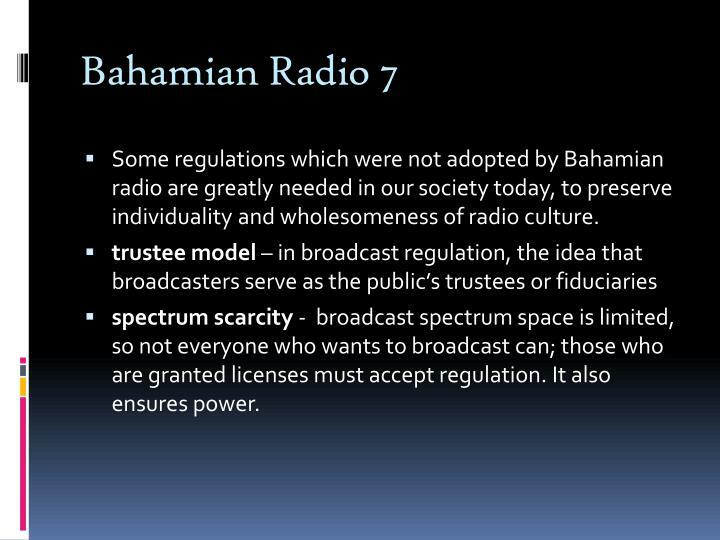 spectrum scarcity - broadcast spectrum space is limited, so not everyone who wants to broadcast can; those who are granted licenses must accept regulation. 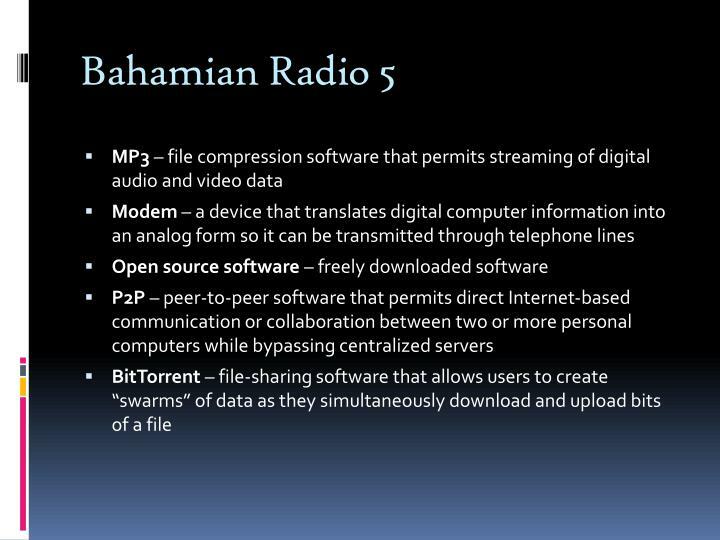 It also ensures power. 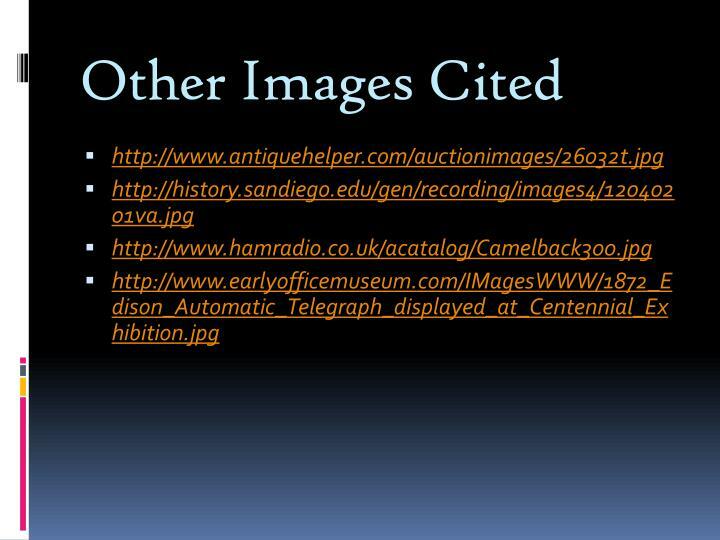 All pictures from Wikipedia, unless listed on the next page. 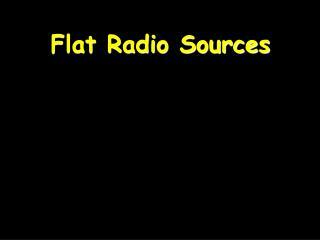 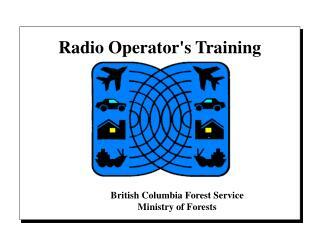 Flat Radio Sources -. 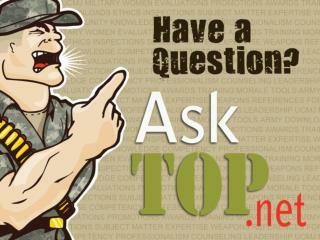 almost every galaxy hosts a bh. 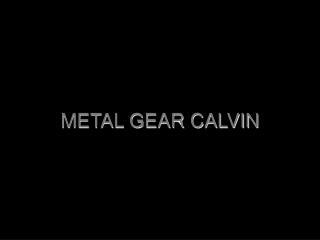 99% are silent 1% are active 0.1% have jets. 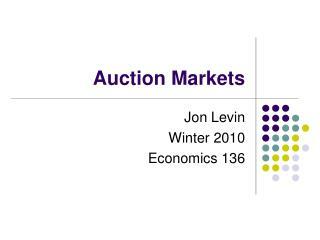 no lobes. 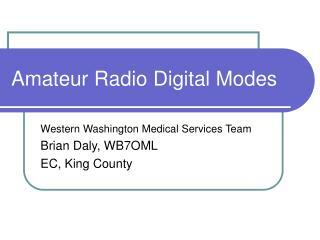 radio lobes. 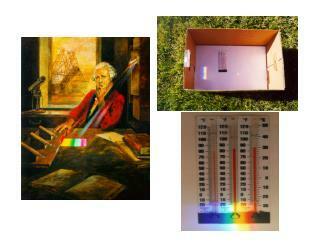 broad emission lines. 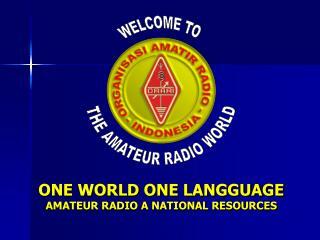 no or weak lines emission lines. 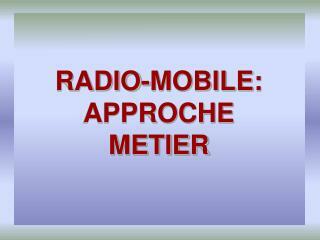 weak fri radio-galaxy. 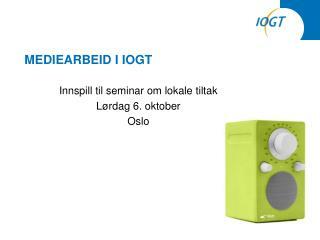 powerful frii radio-galaxy.